Comment from PI: Iridium antenna is mounted at the top of the BOREL superstructure. The electronic unit is placed inside the UGB (Buoy Electronic Management Unit). 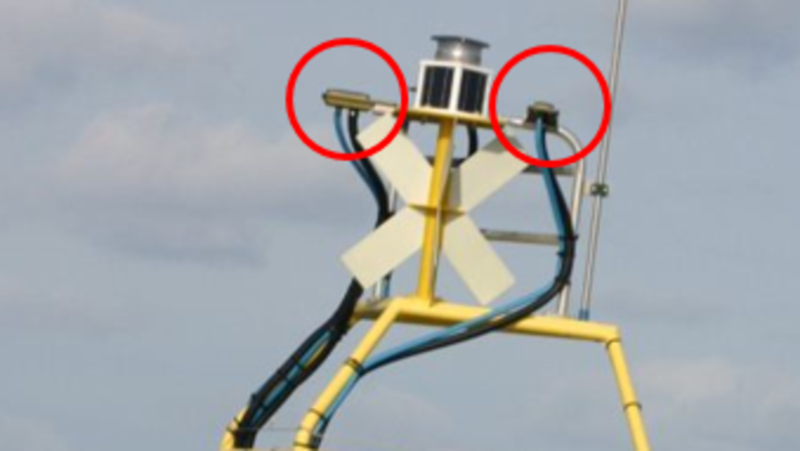 There is no central data storage available on the buoy.